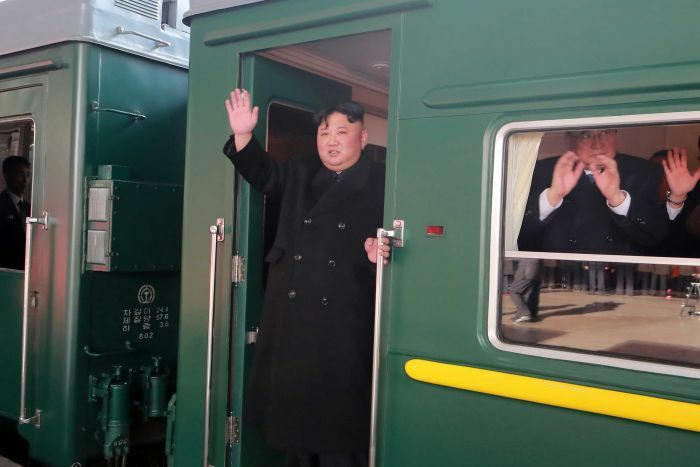 North Korea says its leader Kim Jong-un is on a train en route to his second summit with US President Donald Trump. The country’s official KCNA news agency released images of Mr Kim setting off from Pyongyang for the high-stakes nuclear meeting, which will take place on Wednesday and Thursday in Vietnam’s capital Hanoi. 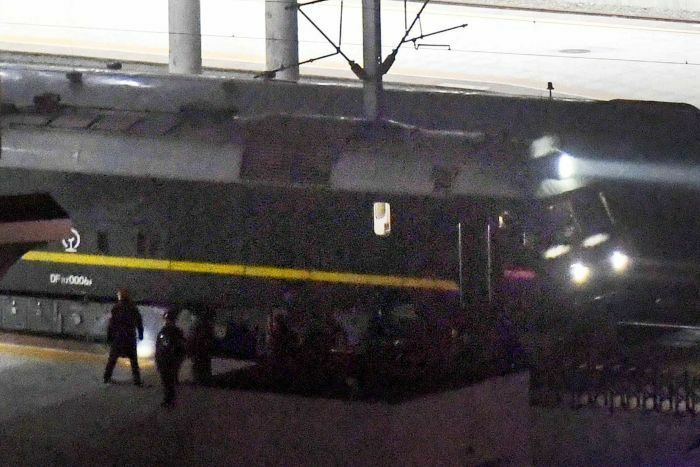 KCNA reported Mr Kim was accompanied on the train by senior officials including nuclear envoy Kim Yong-chol and Foreign Minister Ri Yong-ho, as well as his sister Kim Yo-jong. 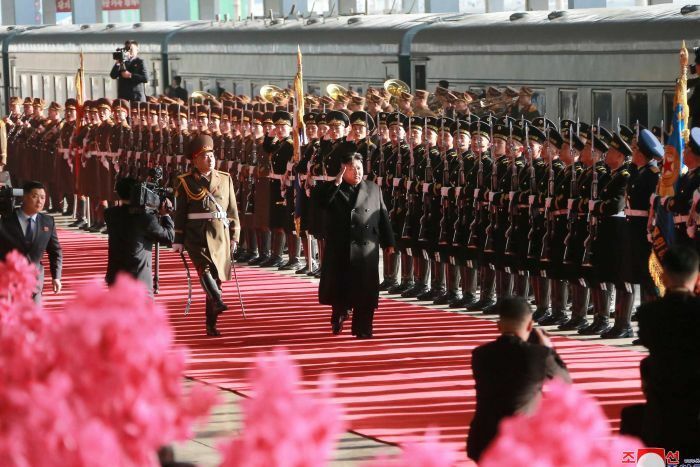 Kim’s overseas travel plans are routinely kept secret, and the departure is the first official acknowledgement from Pyongyang that the talks are taking place. It could take more than two days for the train to travel thousands of kilometres through China to Vietnam. The first summit between Mr Kim and Mr Trump last June in Singapore ended without substantive agreements on the North’s nuclear disarmament. It triggered a months-long stalemate in negotiations as Washington and Pyongyang struggled with a process for North Korea’s nuclear disarmament and the removal of US-led sanctions against the North. In his upcoming meeting with Mr Trump, experts say Mr Kim will seek a US commitment to improve bilateral relations and partially lift sanctions, while trying to minimise any concessions on his nuclear facilities and weapons. While Mr Kim wants to leverage his nuclear and missile program for economic and security benefits, there continue to be doubts on whether he’s ready to fully deal away an arsenal that he may see as his strongest guarantee of survival. While North Korea has repeatedly demanded that the United States take corresponding measures, including sanctions relief, Washington has called for more concrete steps from Pyongyang toward denuclearisation. Vietnam’s Foreign Ministry announced Mr Kim would pay an official goodwill visit to the country “in the coming days” in response to an invitation by President Nguyen Phu Trong, who is also the general secretary of Vietnam’s ruling Communist Party.